For Revolution Machines, 6 feet long w/ jack plug on each end. 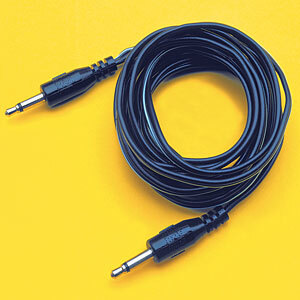 Optional heavy duty cord available. Please specify when ordering.